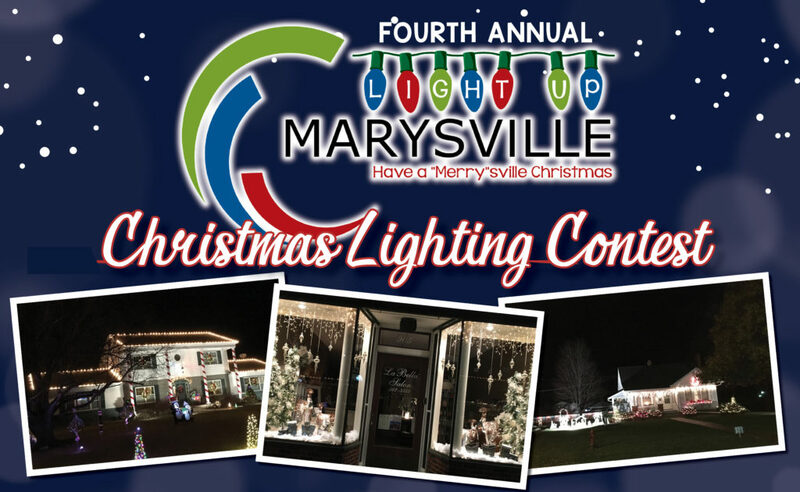 Discover holiday cheer in Marysville at a “Merry”sville Christmas! 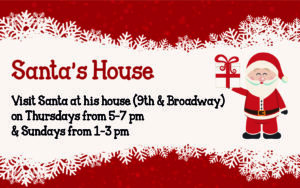 Visit Santa at his house at 9th & Broadway every Thursday from 5-7 pm or Sunday from 1-3 pm and find out if you’ve been naughty or nice. 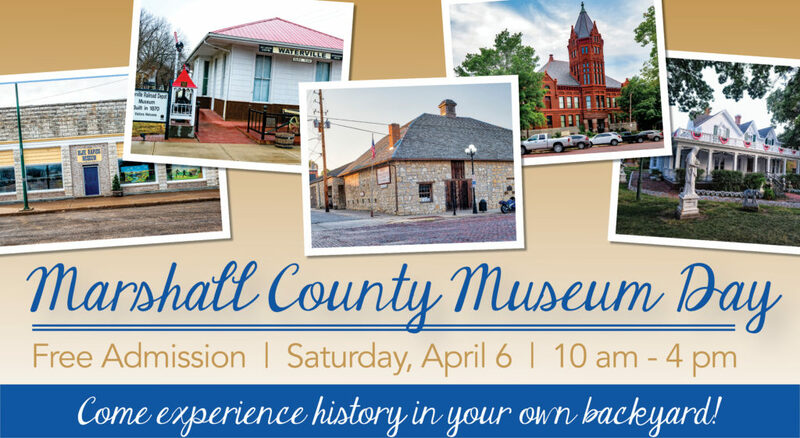 Brought to you by the Marysville Chamber of Commerce.